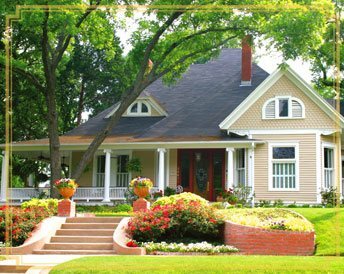 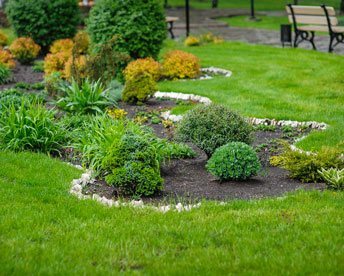 Cloverland Landscape Co. Inc. is a full service landscape company that was started in 1978. 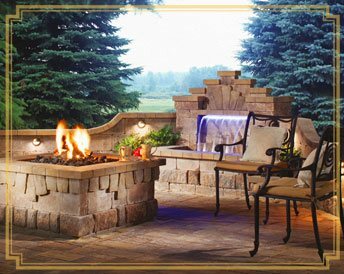 We specialize in landscape design & installation, pavers, retaining walls, outdoor living areas, irrigation and maintenance. 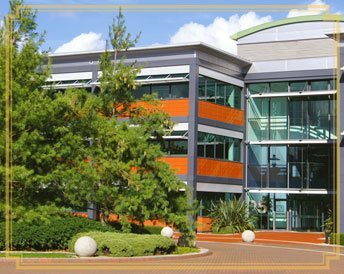 We are located in Hackensack, NJ in an 8500 sf indoor facility on over 1 acre of land that houses our offices, staff, and our equipment. 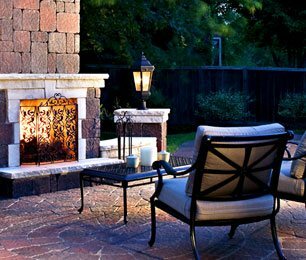 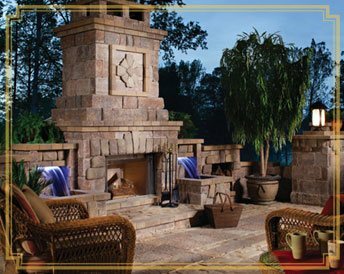 Clover Land Landscape Co Inc. provides professional design, installation, and maintenance of all phases of landscaping including lighting, pavers, walls, ponds, waterfalls, fountains, and outdoor fireplaces and kitchens. 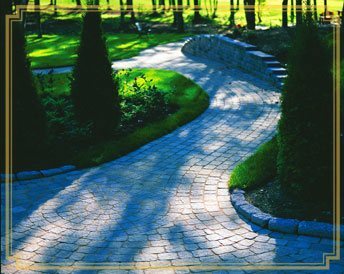 We believe that as people become aware of the superiority of our services, we will continue to be a dynamic leader in an expanding industry. 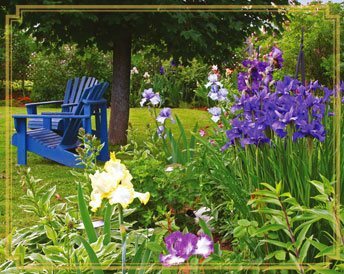 © 2019 Clover Land Landscape Co Inc.